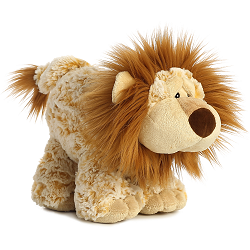 Laugh, this delightfully poseable plush lion, is part of Aurora World's Funny Bones collection and is bursting with personality. 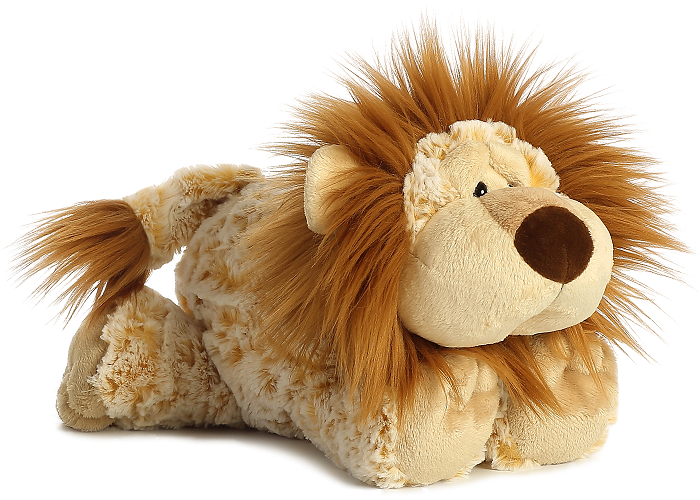 Whether standing, sitting, or lying down, you'll love Laugh's cuddly body and whimsical charm. 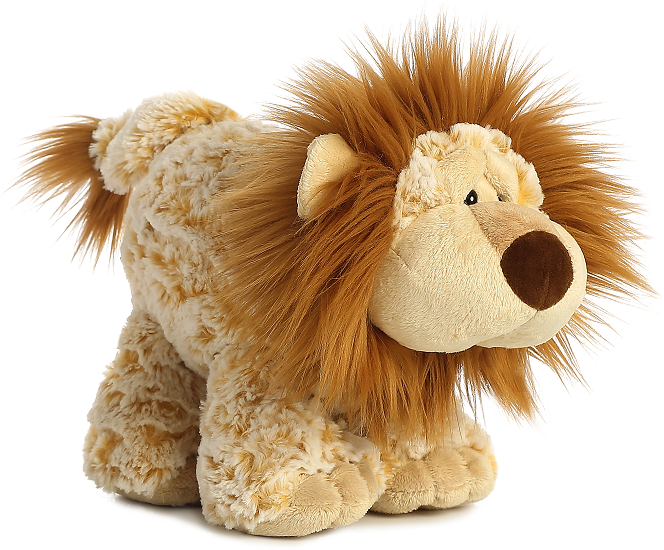 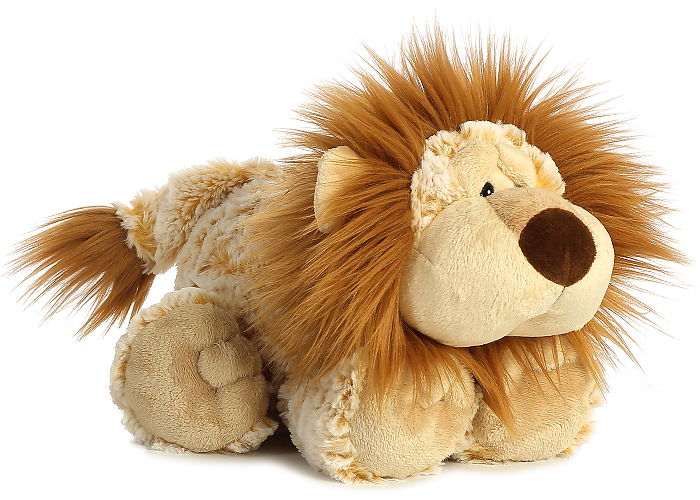 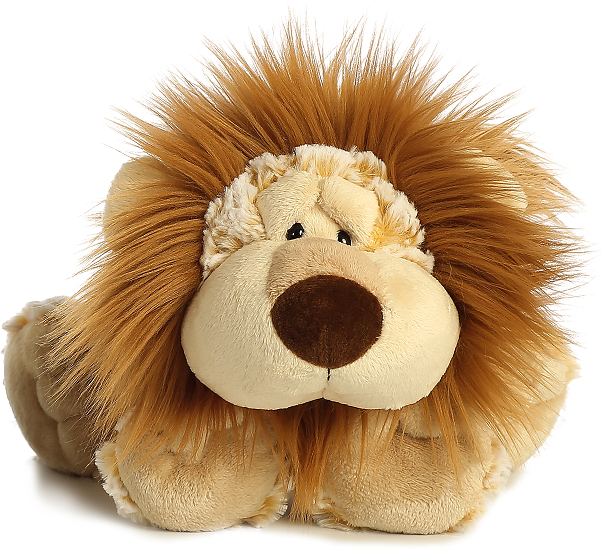 With wonderfully soft frosted tan fur, beige feet, brown nose, cream face and ears, fluffy rust mane and tail tuft, and sweet black eyes, this Funny Bones lion stuffed animal will provide hours of imaginative play and comfy companionship.